“Dr. Leavens and his team are wonderful, and the whole operation is as professional as I’ve ever seen! I love these people and love the work they’ve done thus far!” ‑Roberta M.
Join our DentalWest Membership Club and get your preventive care for a low monthly subscription. Dr. Leavens, an alumnus of both Brigham Young University (1996) and Northwestern Dental School (1999), started his career in the United States Navy from 2000 to 2004. This opportunity allowed him to complete his Advanced Education in General Dentistry Residency, while also serving with the Bravo Surgical Company in Operation Iraqi Freedom. Being raised in the Northwest, Dr. Leavens enjoys many outdoor activities such as boating, skiing and soccer, all of which he and his family actively participate in. He also enjoys serving his local church, schools and the surrounding community. 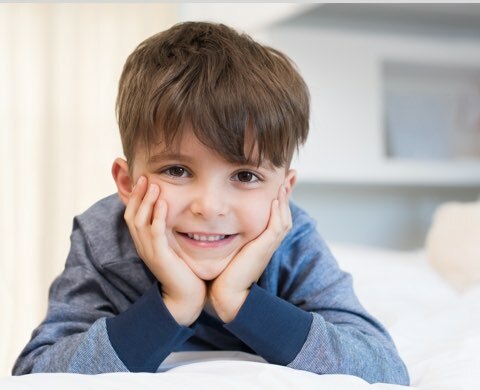 Our state-of-the-art clinic features gentle massaging dental chairs, flat-screen televisions, digital x-rays, VistaClear water purification system, and much more. Please complete the following form and bring it with you prior to your scheduled appointment. Ama loves to be a part of the DentalWest family. She enjoys working with each patient, getting to know them and building that special dental relationship. She has a daughter and a grand daughter that she loves to spend her time with. Her special interests include traveling, time with family and friends and is always up for a day at the spa. In addition to her busy schedule, she volunteers for "Pet Over Population Prevention", which is a local non-profit dog rescue organization. 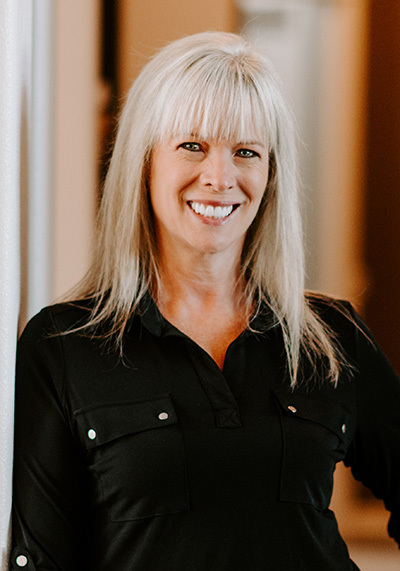 Carin has been a Dental Assistant for over 14 years and loves all aspects of dentistry. She is dedicated to providing exceptional care to each patient. She is a native of the Tri-Cities and loves it here! Carin and her husband Eric have two beautiful daughters. In her free time she enjoys camping, fishing, soccer, cooking, crafting and spending time with her friends and family. Lin-z graduated from Eastern Washington University in 2011 as a Registered Dental Hygienist. Lin-z is laser certified in order to provide comfortable, non-surgical periodontal therapy to patients in need. She prides herself in keeping up with the latest advanced technology to better serve her patients and team members. She looks forward to providing a gentle dental experience to make all her patients comfortable. Lin-z and her husband Nathan, welcomed a little girl into the world in June 2014. They enjoy camping, boating, wine tasting, and barbecuing with friends and family. 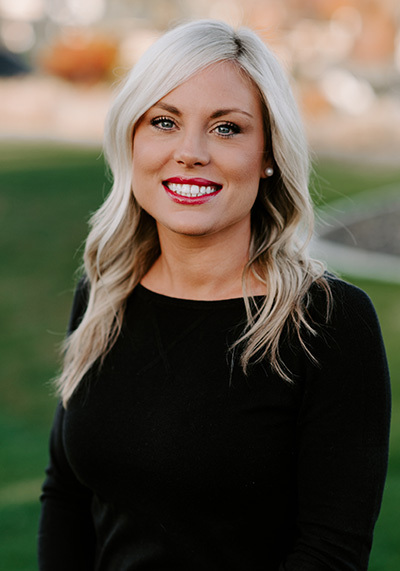 Erin graduated from the Dental Hygiene program from Pierce College in 2003 as a Registered Dental Hygienist. 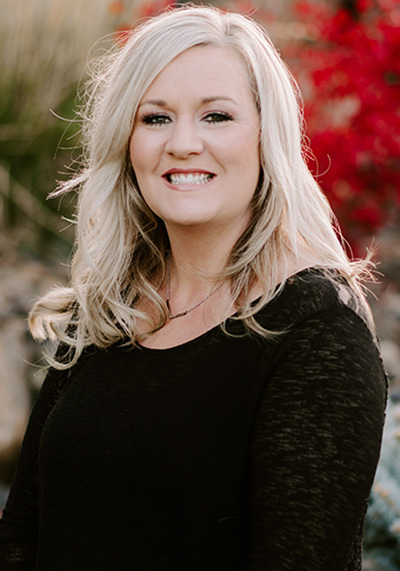 She has been with DentalWest since 2007. Erin has been certified in laser therapy since 2012. 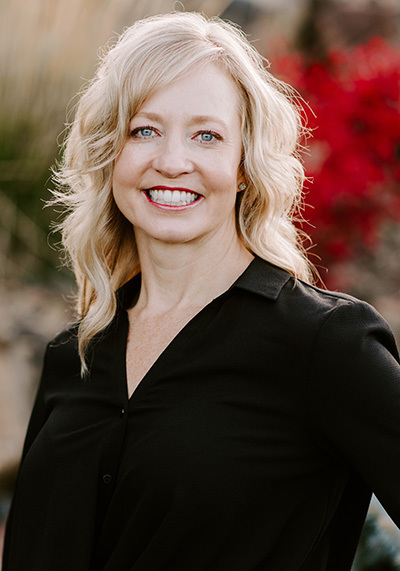 She is committed personally and professionally to improve the oral health of each and every patient that has been entrusted to her care at DentalWest. Erin and her husband Sean, have two beautiful children. When she's not in the office, she is enjoying time with her family and friends as well as camping, gardening, yoga and reading. Olivia joined the DentalWest team the summer of 2014. 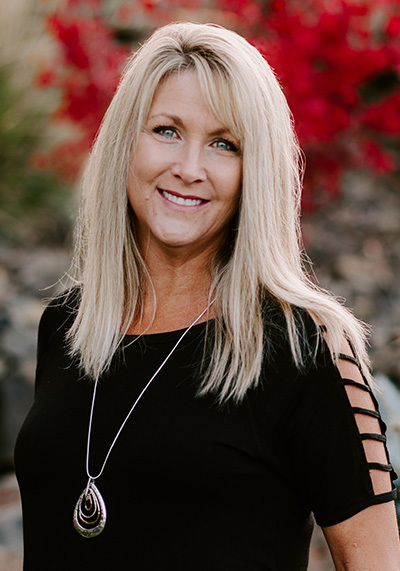 With more than 25 years in the dental field she has skills in providing excellent service both clinically and in the front office. 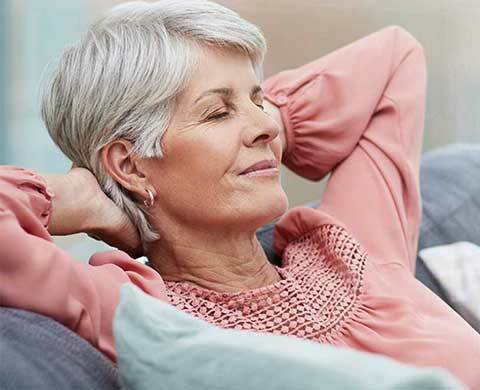 She feels comfortable connecting with patients on a personal level, helping them feel comfortable, and adding in some humor when possible. Olivia and her family enjoy spending time outdoors. Crafting and gardening are favorite pastimes, but she is usually busy with her daughter and her horses going to 4-H events or barrel races. 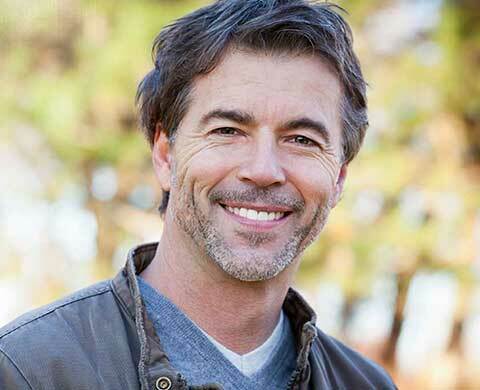 New featuring New Teeth in Just One Day by ClearChoice™, we offer dental implants and implant dentures which are a great option for replacing missing teeth, improving chewing ability, eliminating bridges, and replacing traditional dentures. 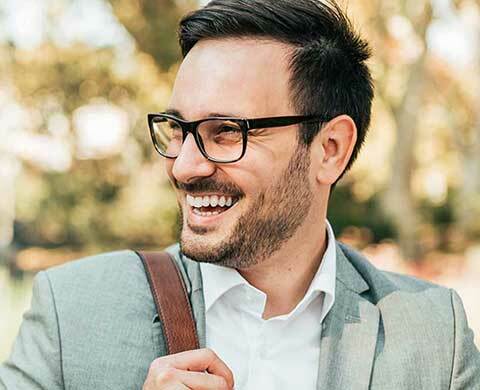 Oral sedation dentistry is an excellent treatment for patients with extensive dental needs, or who are concerned about anxiety, difficulty getting numb, or sensitive teeth.